Swami Jyotir Maya Nanda was born on Feb, 3rd, 1931 in a pious family in Dumari Bazurg, District Saran, Bihar, a province sanctified by the great Lord Buddha and his holy associations. From his very childhood days he evinced various marks of his future saintliness. He was calm and reflective, brilliant in his work at school and college, loved by his friends and relatives. Always a sources of inspiration to all who came in contact with him, he never faltered in his high ethical ideals. Side by side with his higher studies and duties of a practical nature, he reflected upon the deeper problems of life. The overwhelming feeling to serve humanity through spiritual life led him to embrace the ancient order of Sanyasa on Feb. 3rd, 1953 at the age of 22. Tirelessly he pracised intense austerities, living in the Himalayan retreats by the sacred Ganges River. For over 9 years he was a religious professor at the Yoga Vedanta Forest Academy giving lectures on the Upanishads, Raja Yoga, and all important scriptures of India. 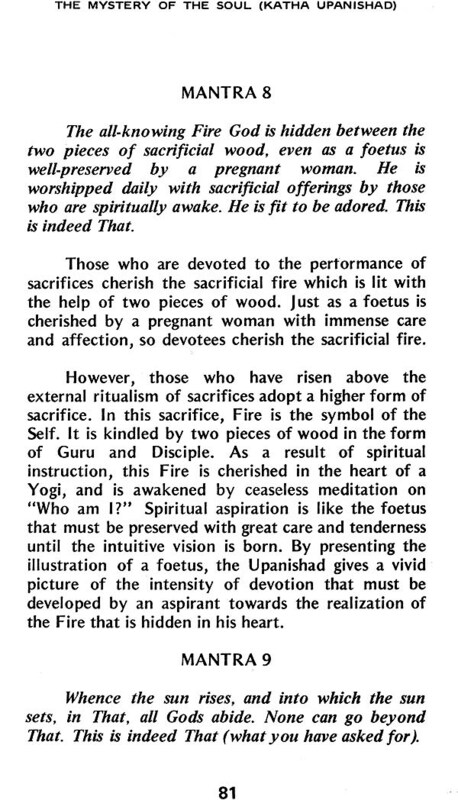 Besides this teaching, he was the Editor of ‘Yoga Vedanta’ journal. To his Guru, Sri Swami Sivanandaji Maharaj , Swami Jyotir Maya Nanda was a gem, ever able to assist foreign student in their understanding of Yoga and Vedanta. His intuitive perception of their problems endeared him to all. 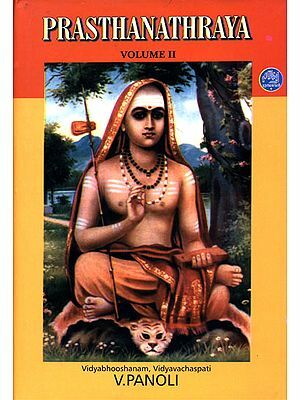 His exemplary life, great command of spiritual Knowledge, love towards all being, and his very impressive and dynamic exposition of Yoga and Vedanta Philosophy attracted enormous interest all over India, and in different countries of the world. He frequently lectured by invitation at All India Vedanta Conferences in Delhi, Amritsar, Ludhiana, and other parts of India. After many requests, he consented to come to the U.S.A. in 1962 to spread the knowledge of India. Crossing Europe, he lectured in various countries. There is a development of an unusual dimension in his range and richness of wisdom. 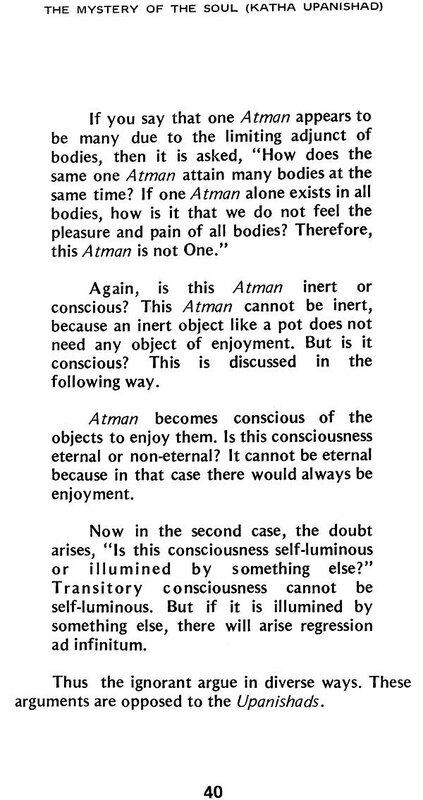 he never contradicts the great scriptures of the world, but adds to them by his unique explanations. In 1964, he toured North and South America, inspiring and elevating numerous students of Yoga. ‘Behind his vast erudition, lies a sincere and feeling heart, yearning for the upliftment of the seekers after truth.’ Wrote M.L. Bazaz, secretary to Late Prime Minister Nehru of India. In Puerto Rico (from June 11, 1962 to 1969), as the founder of Sanatan Dharma Mandir, he had been rendering unique service to humanity through his regular classes, two radio lectures (one in Spanish and one in English) every week, and numerous T.V. appearances. In March of 1969, he moved his center to Miami, Florida where he has appeared on many T.V. and radio programs, and has spoken at outstanding philosophical certers. He has regular weekly classes in Raja Yoga, Yoga Vasishtha, Hatha Yoga, Mysticism of the Bible, and Meditation at his Ashram- The International Yoga Society. Through his dynamic magazine ‘Vision of Eternity,’ his radiant guidance, his ever- effulgent literature, Swami Jyotir Maya Nanda stands forth as the glowing morning sun awakening sleeping hearts to a new dawn of bliss. Swami Jyotir Maya Nanda occupies today a place of the highest order among the international men of wisdom, and is considered THE GENIUS OF YOGA! The Upanisahads constitute the highest wisdom of the Vedas. They are known as Vedanta or the and of the Vedas, because they are the consummation of the Vedic literature, Students of Vedanta philosophy study the Upanisahads under the guidance of a Guru (spiritual Master), practicing great vows such as non-violence, truthfulness and purity. Having studied through hearing these scriptures elaborated by the Guru, they reflect on their meaning; then having ascertained the nature of the self, they practice meditation until the Self is realized. 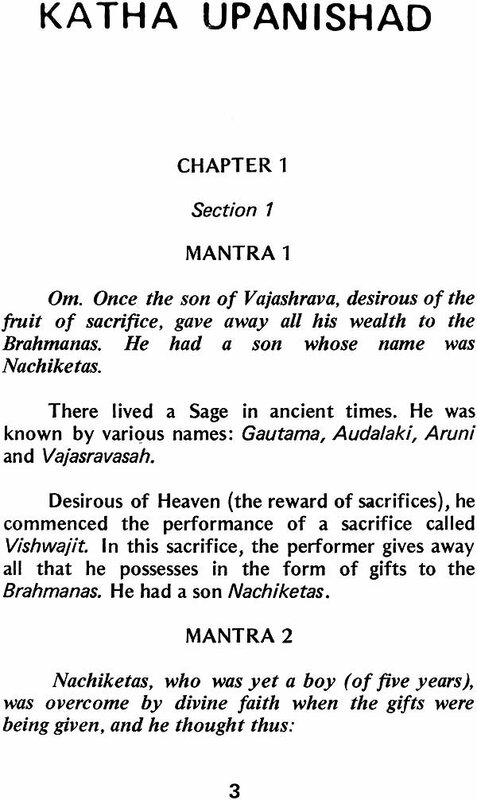 The Upanisads, Srimad Bhagavad Gita, and Brahma Sutras (aphorisms of Vedantic philosophy)- these constitute the threefold basis for the study of Vedanta. Therefore, these three are called Prasthana Traya. 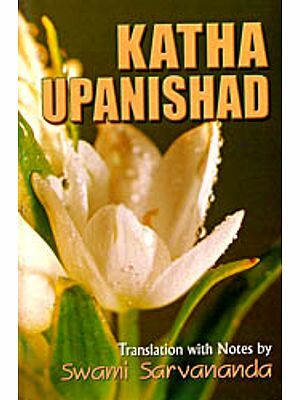 The Upanishads are also known as Shrutis or revelations or that which is to be heard. 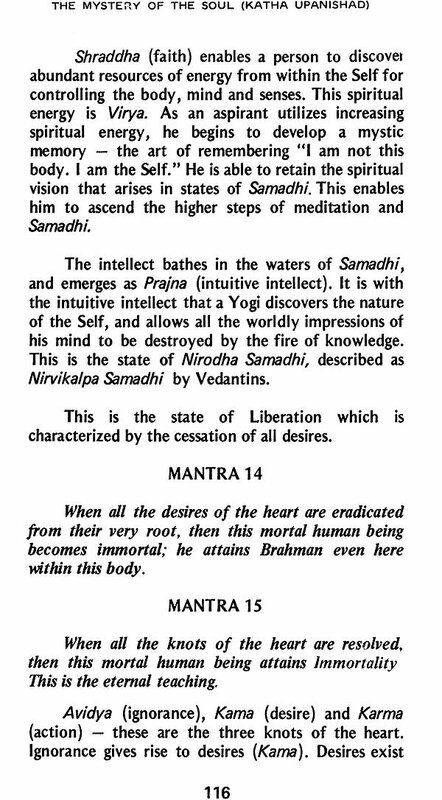 There is no scripture as elevating and inspiring as the Upanishads. May the supreme being project us, both the teacher and the disciple. May we work together for the attainment of knowledge. May the knowledge studied by us become luminous. May we not hate each other. This peace chant emphasizes the need of harmony between teacher and disciple. A spiritual teacher is like a boat that enables the disciple to go beyond the world-process. A disciple must not be concerned with the external limitations in the personality of his teacher. No matter whether a boat is externally adorned or not, its efficacy lies in its ability to take you across the river. 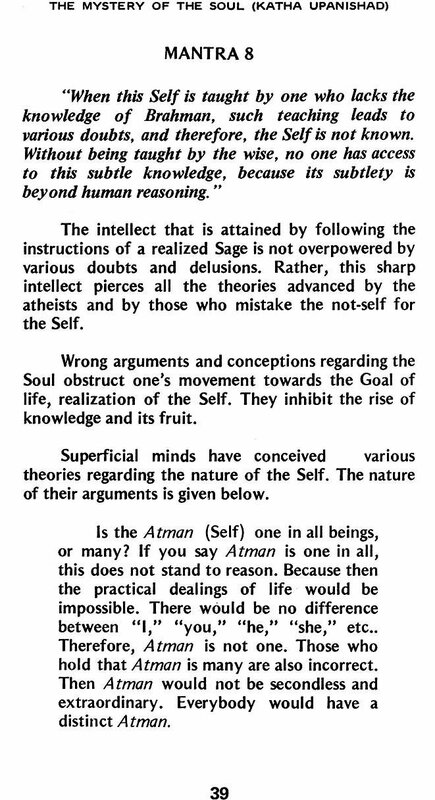 In the same way, the efficacy of a Guru lies in his ability to lead you on to Self- realization. The Guru has already accomplished the purpose of his life. However, the expression, “May we work together for the attainment of knowledge,” is meant to highlight the harmony between Guru and disciple. The Guru sees himself struggling through the disciple. This act of attunement is meant to encourage, inspire and guide the disciple towards the ascending summits of wisdom and realization. The utterance of “Peace” three times is meant to remove the three types of miseries which offer obstacles to the practice of wisdom: 1) Adhyatmika- subjective, referring to body and mind such as cold, cough, fever, and grief. 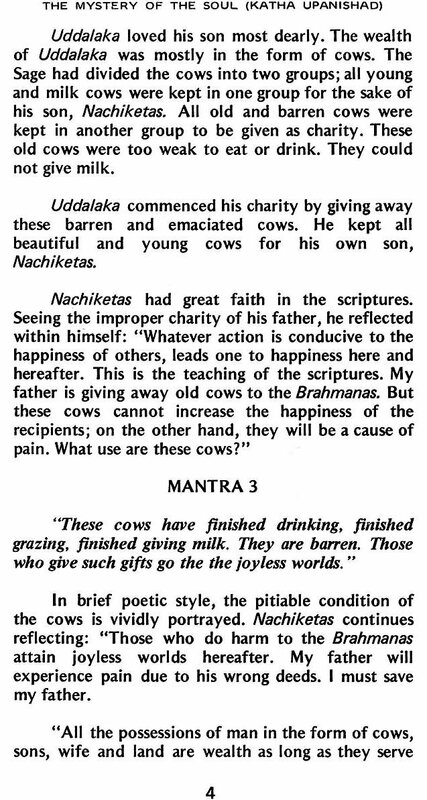 2) Adhibhautika (objective)- are miseries due to the objects of the world, Such as thieves, scorpions, enemies and wild beasts. 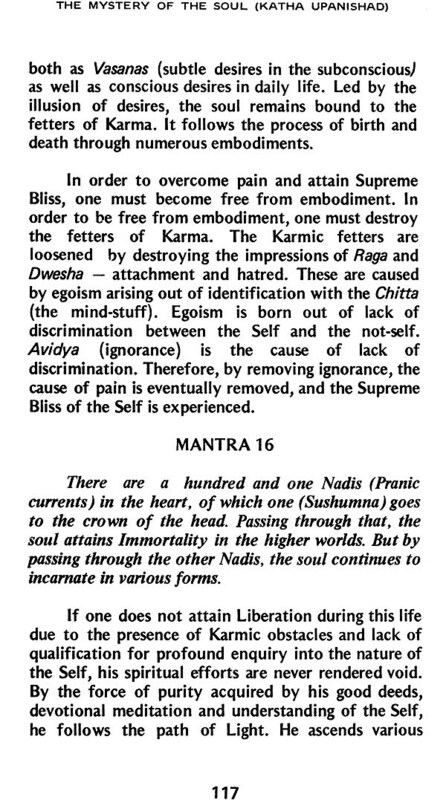 3) Adhibhautika (heavenly)- are miseries due to thunderbolts, sudden earthquakes, famine and flood. May there be threefold peace arising out of the elimination of these miseries, because it is during peace that the students can receive the teachings without interruption!